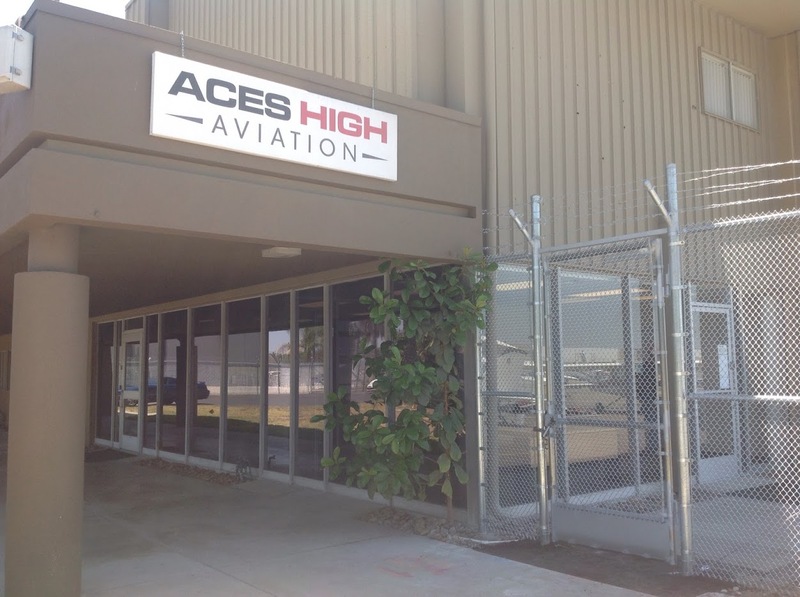 Aces High Aviation’s pilot supply store started in November of 2015. It has grown rapidly serving Aces High Aviation’s own students, providing supplies to Long Beach Airport and now providing supplies to the entirety of the US. 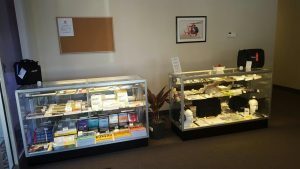 We aim to be the cheapest, most reliable and informative pilot supply stop for everything a pilot needs.